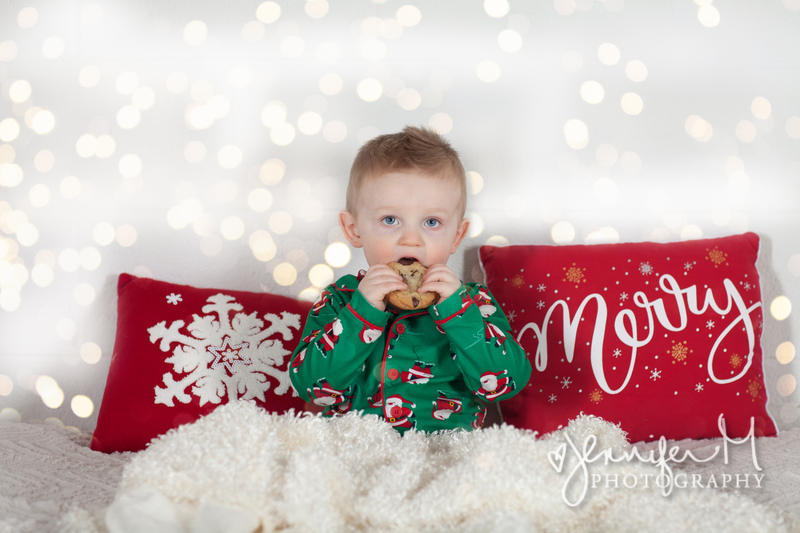 Sweet Gavin is back to visit the studio again, only this time he stole a cookie! 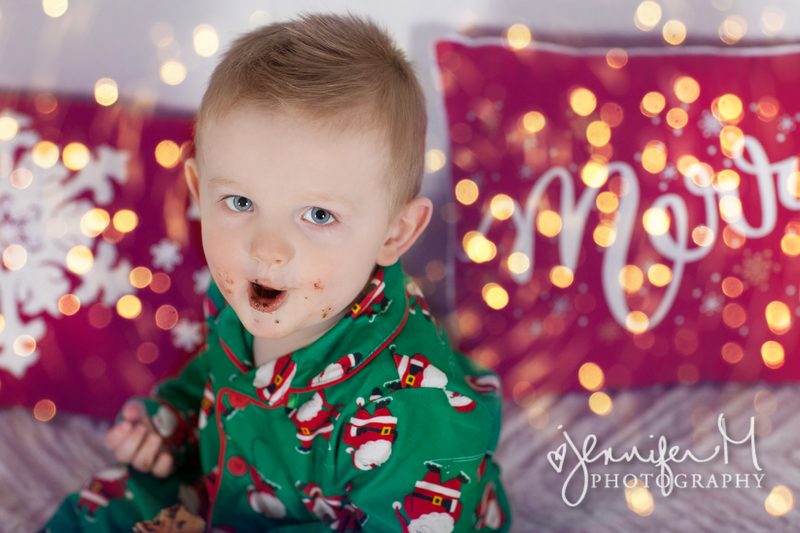 What a sweet, fun little boy! 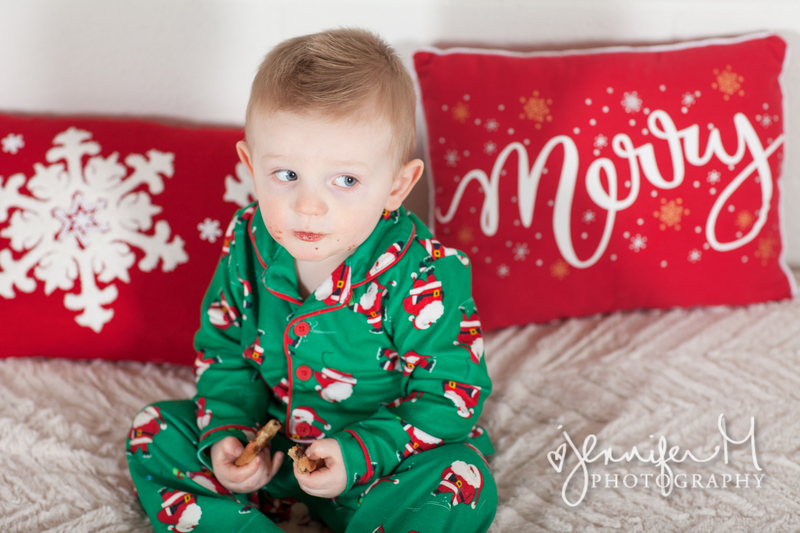 And, note to self, always bride toddlers with chocolate chip cookies and they’ll definitely cooperate! He was great! Happy Holidays and Merry Christmas! We hope you have a wonderful season and like, share, or leave a comment! 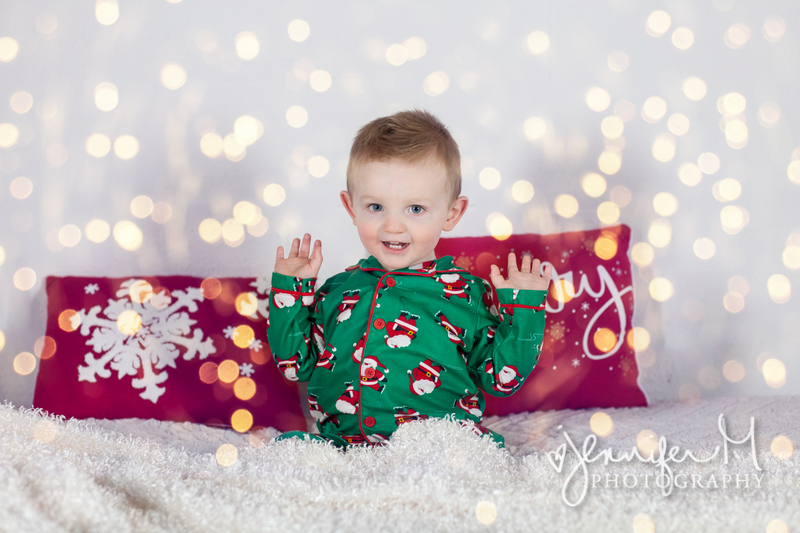 Or better yet, give us a call and schedule your very own session!